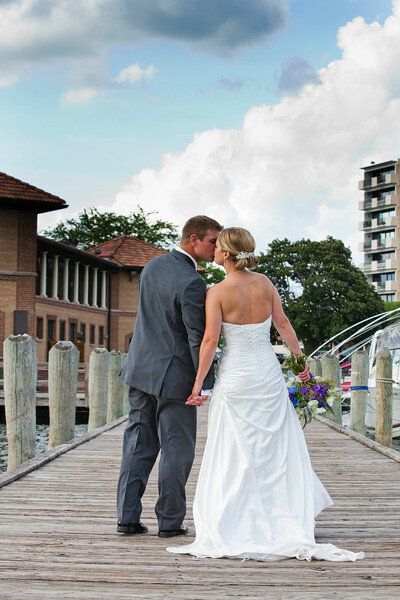 Amy Baer & Max Brown were married in Lake Geneva at First Congregational with the reception following at The Riviera. Photos in this gallery are the favorites from their day. The happy couple will receive the rest of the images on disc in a few weeks. If you are looking for a particular photo just let us know and we will try to accomodate you. Photographers on this wedding were Max Biedermann and Jon Stankevitz. Thanks for stopping by to view the photos.